Please select a year from the menu on the left. The data is directly retrieved from Publica, the bibliographic database of the Fraunhofer-Gesellschaft. A detailed search as well as the display of the data in different formats is possible directly in Publica. 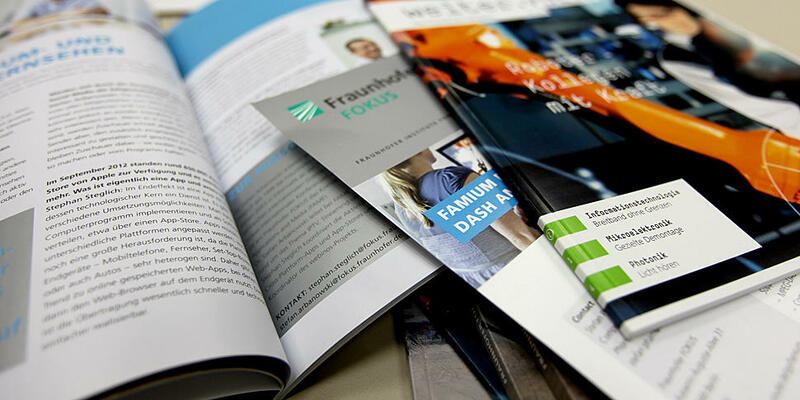 Stay informed on Fraunhofer FOKUS’ FAME activities by signing up to our newsletter.